Ewald Chrysler Jeep Dodge Ram in Oconomowoc WI provides drivers everywhere with an incredible assortment of awesome new and used cars for sale in Oconomowoc WI. Ewald Chrysler Jeep Dodge Ram in Oconomowoc WI provides drivers everywhere with an incredible range of new and used vehicles from a wide variety of makes and models which gives drivers such as yourself a fantastic variety of new and used vehicles for sale to enjoy, in addition to many incredible lease offers and deals to make it easier than every to get the vehicle you desire. So come on in to Ewald Chrysler Jeep Dodge Ram in Oconomowoc WI today, and check out our fantastic arrangement of impressive new vehicles for sale today, such as this brand new Dodge Dart for lease and sale, the 2016 Dodge Dart SXT. This new Dodge Dart for lease and sale is an excellent vehicle for sale that will blow you away, and is especially enjoyable when you are searching for a vehicle with excellent fuel economy. This new Dodge Dart for lease and sale is equipped with a very efficient 2.4L I4 MultiAir Engine that runs up to a speed of around 184 horsepower, in addition to an impressive and powerful 171 pounds per foot of torque power, all in addition to an awesome fuel economy of around 23 City mpg and 35 Highway mpg and more. 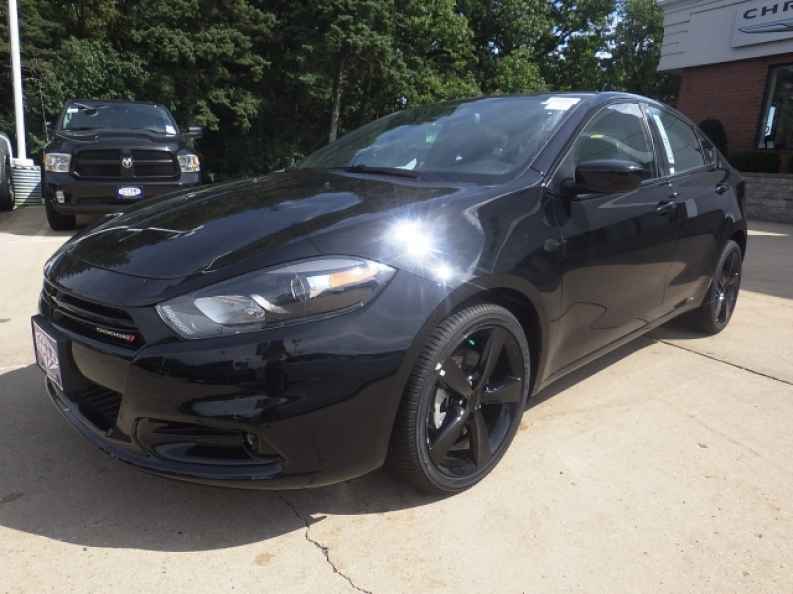 This new Dodge Dart for lease and sale also has many other desirable features to enjoy, like the Auxiliary Audio Input, and the Anti Theft System, as well as the Power Mirrors and more. 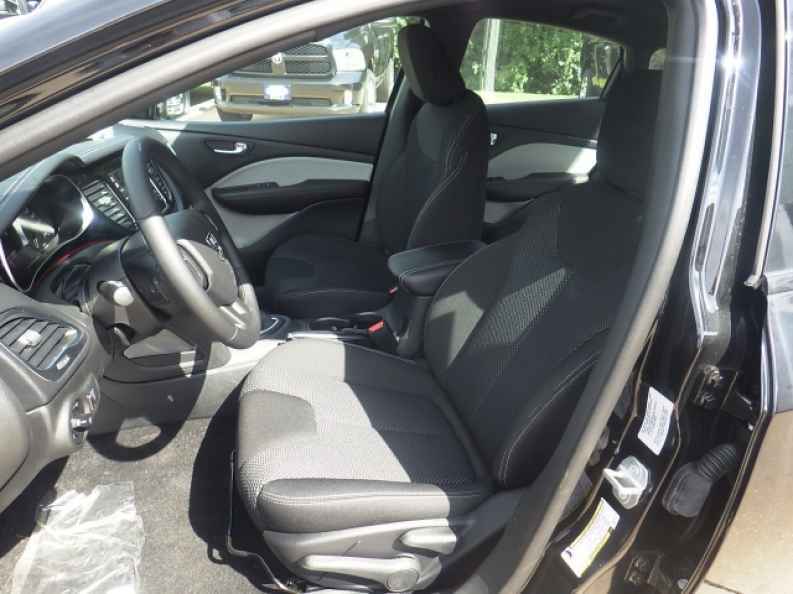 If you want to check out what else this brand new Dodge Dart for lease and sale has to offer you, then stop on in to Ewald Chrysler Jeep Dodge Ram in Oconomowoc WI today, located here at 36833 E Wisconsin Ave Oconomowoc, WI 53066.